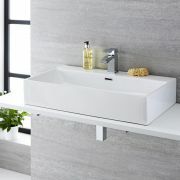 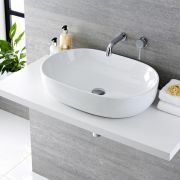 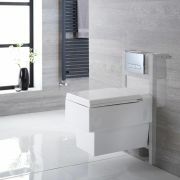 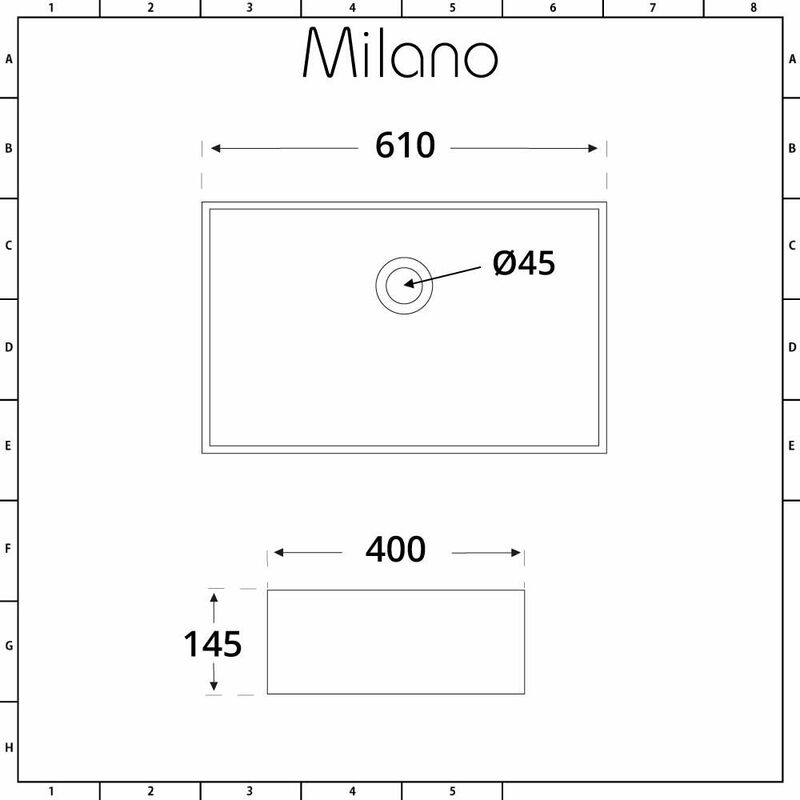 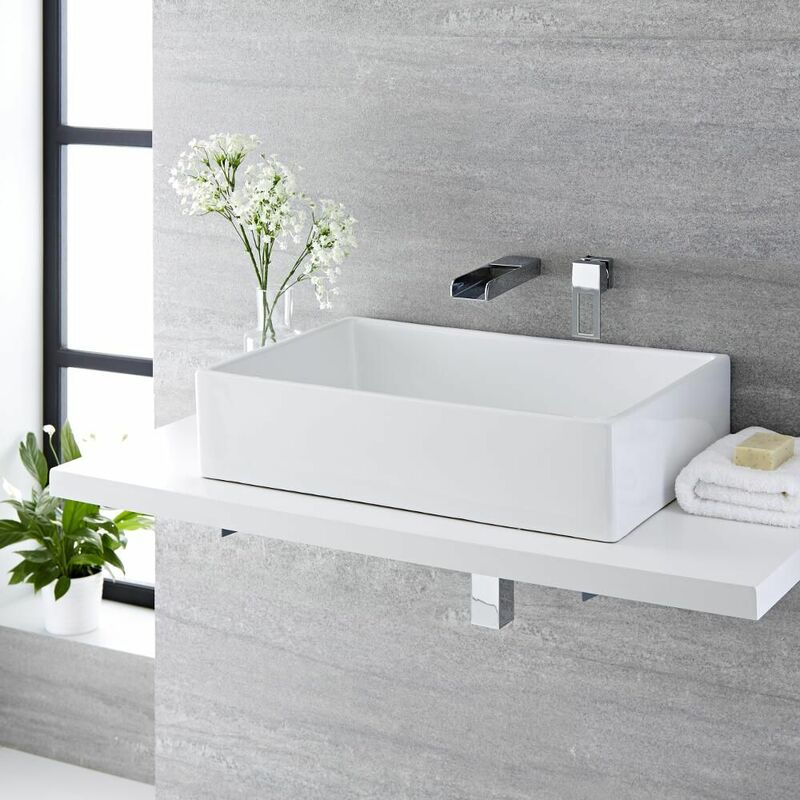 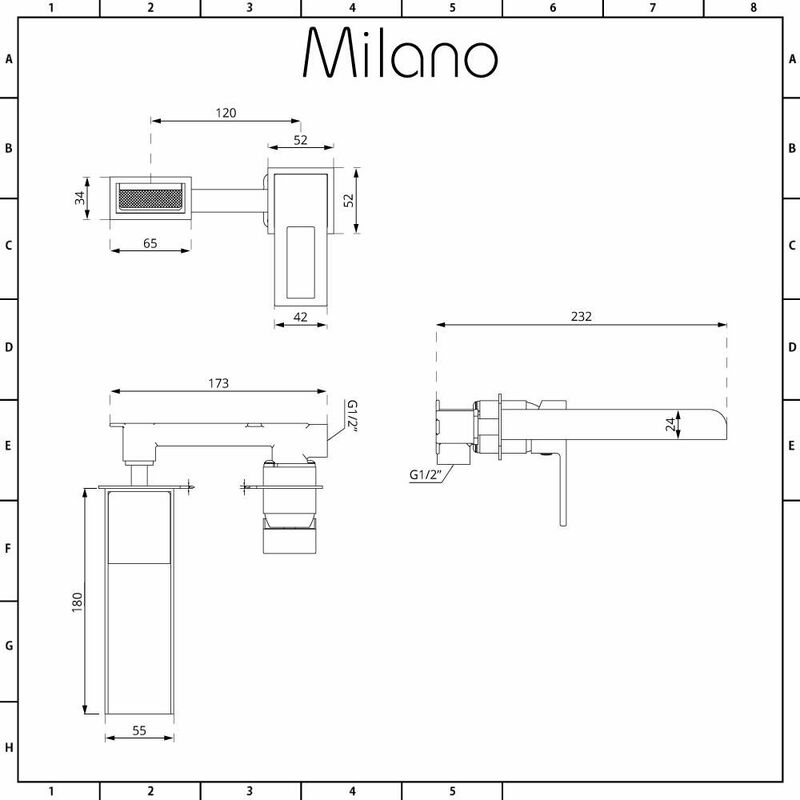 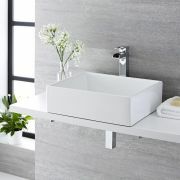 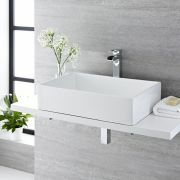 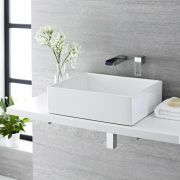 Start a design revolution in your bathroom and introduce a stylish new look with the Milano Westby 610mm x 400mm rectangular countertop basin and Parade wall mounted mixer tap. 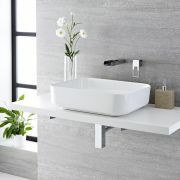 The modern design in the clean lines of the high quality ceramic basin and the eye-catching waterfall spout on the solid brass tap complement each other perfectly and create an effect that is totally contemporary. 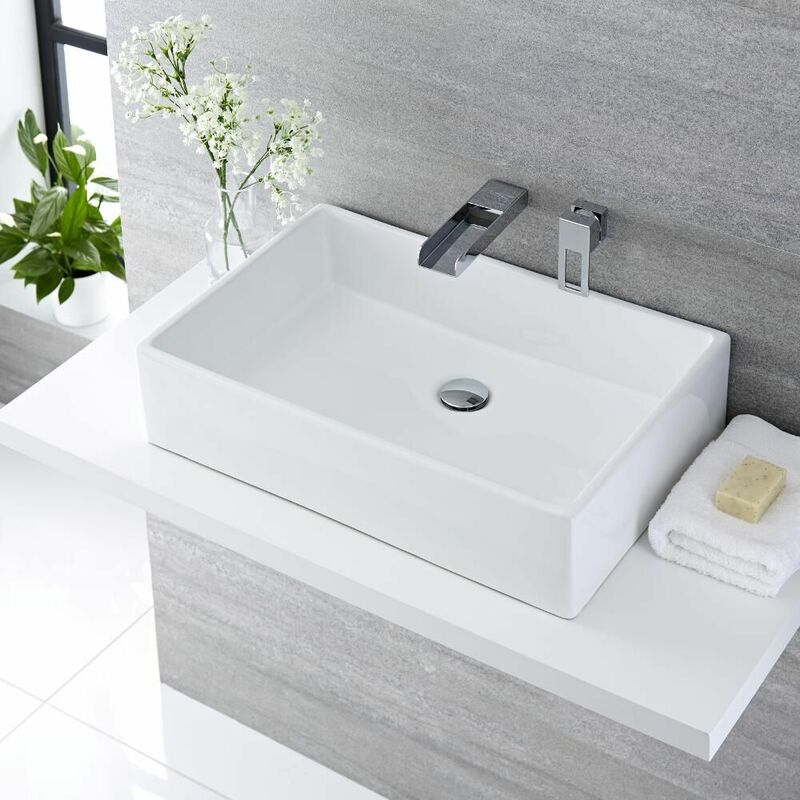 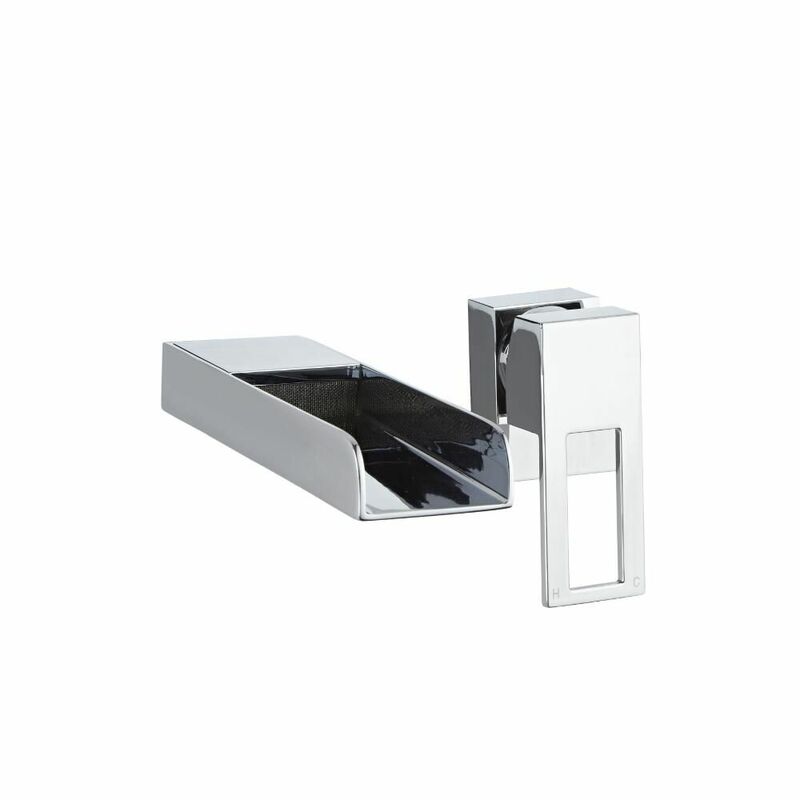 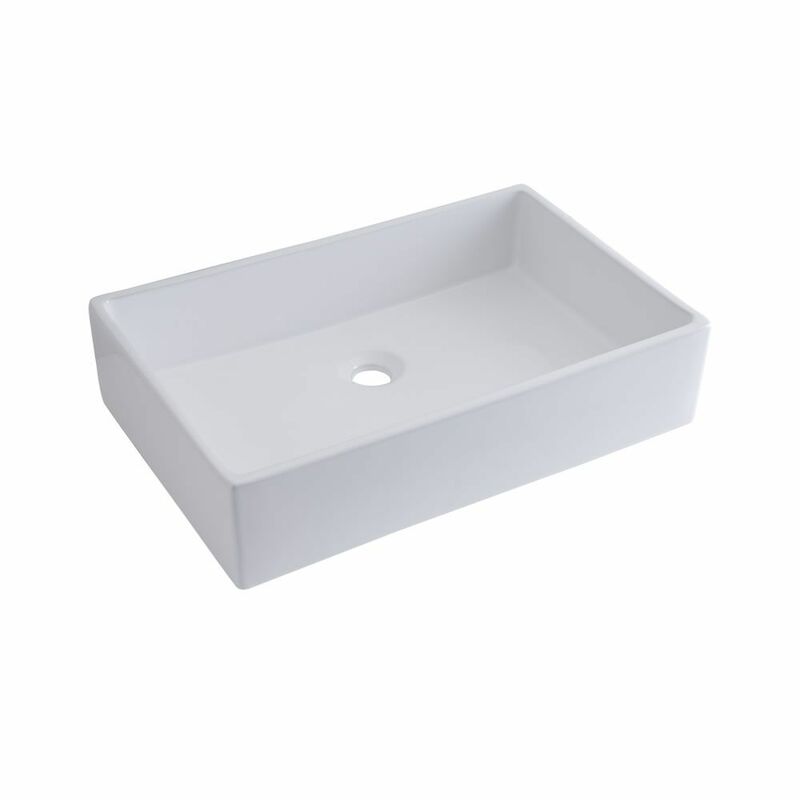 Durability is a key feature thanks to an easy to clean white glaze on the basin and a shiny chrome finish on the tap, ensuring that they will keep their looks for the long term.